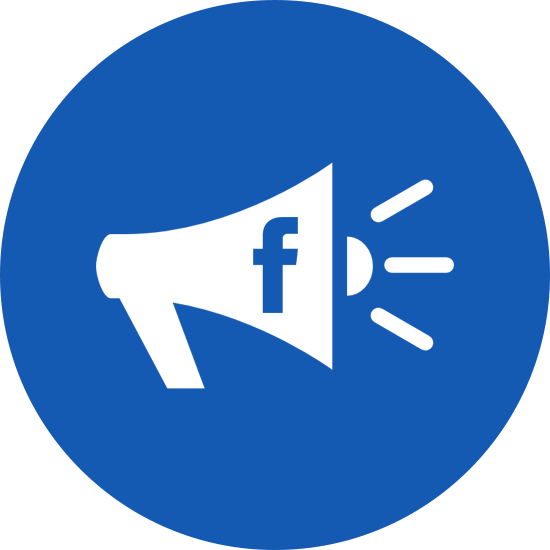 When combined with an effective funnel, Facebook ads can make you look as smart as a tech titan. It is possible to consistently generate targeted qualified leads for buyers and sellers. Where most real estate professionals go wrong is choosing woefully unqualified real estate ad practitioners to generate leads for them. This is a recipe for disaster. You either don't get the traffic you need or the leads are unqualified. Even if you're a referral virtuoso, you need qualified real estate leads if you're going to close enough deals to meet your sales goals. Since real estate is a numbers game, you need to talk to as many people as you can. Paid traffic sources like Facebook ads can put you in front of enough people that you can get enough interested prospects to keep your deal pipeline filled without having to pin all of your future success on the willingness of clients to share contact info of friends and family with you. 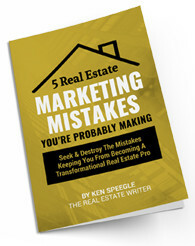 The harsh truth about the real estate business is that you're only as good as your last deal. The even harsher truth is that referrals dry up... and agency-provided leads are often inconsistent or of very low quality. I cut my copywriting teeth in the real estate business beginning in 1994. Since then, I've become the national leader in real estate copywriting. Don't stake your real estate future on inconsistent or low-quality leads - or worse, Zillow leads that have been sold to multiple agents. Claim your own highly targeted, quality leads that belong to you and you alone.